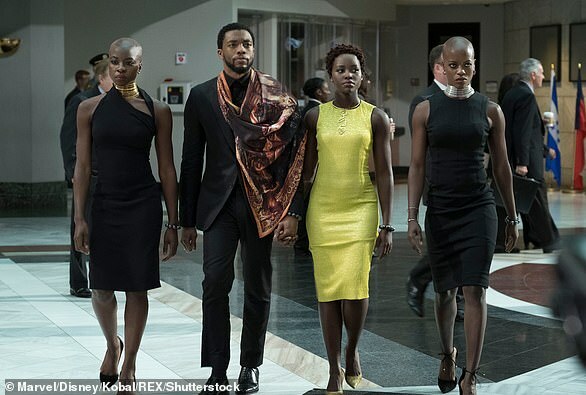 The Golden Globe nominations were announced on Thursday morning by Christian Slater, Leslie Mann, Terry Crews and Danai Gurira. A Star Is Born and The Assassination Of Gianni Versace did very well. But there were several names left off the list. 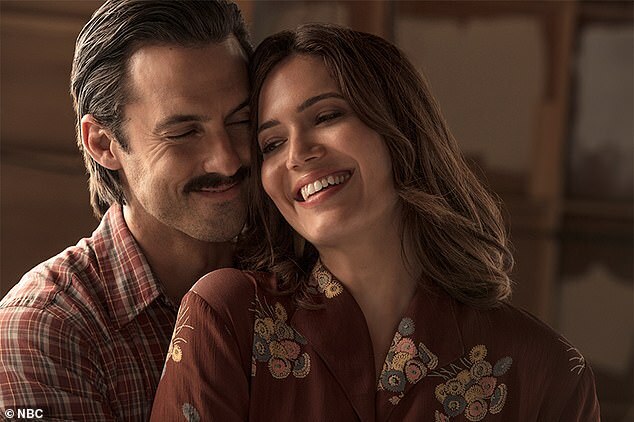 This Is Us, starring Mandy Moore, Chrissy Metz and Sterling K. Brown and Milo Ventimiglia didn’t get any Globe love and The Handmaid’s Tale was mostly ignored. 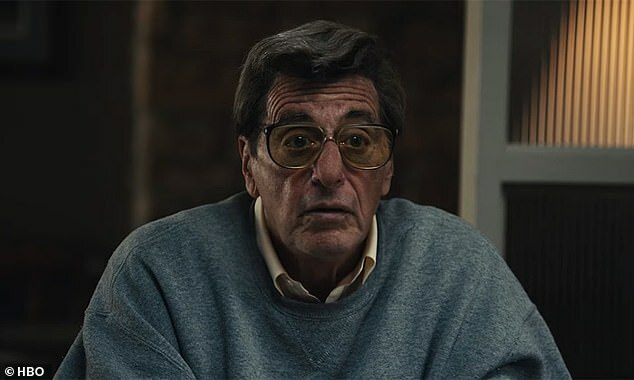 Other notable snubs are John Legend’s turn in Jesus Christ Superstar Live and Al Pacino’s work as former Penn State football coach Joe Paterno. 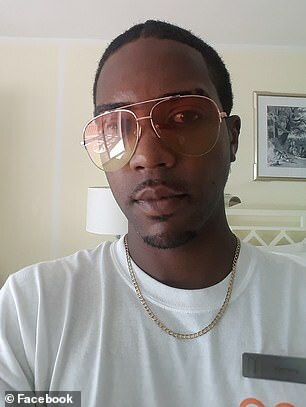 This Is Us was the biggest shocker. It had gotten nods from the Hollywood Foreign Press, which runs the Globes, for its first two seasons. Moore, Metz and Brown were all given nominations last year, but none this year. 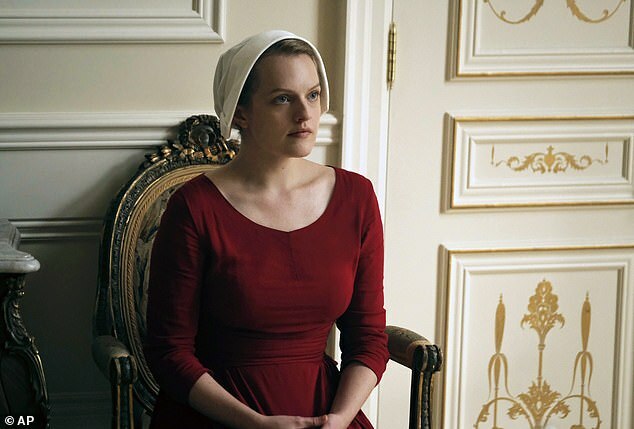 And The Handmaid’s Tale did not get the nominations it expected though star Elisabeth Moss was named in the Best Performance by an Actress In A Television Series – Drama category. 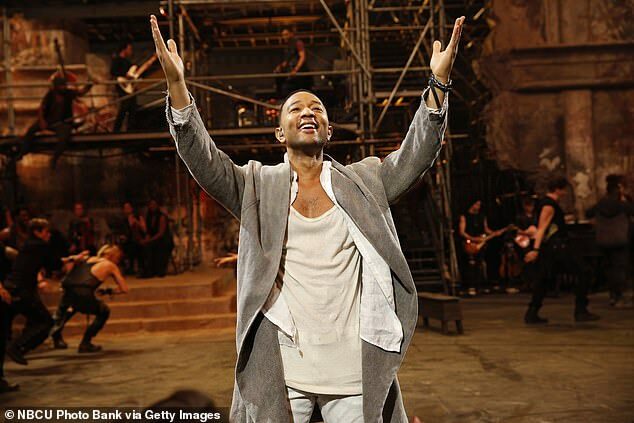 The show is about a woman is forced to live as a concubine under a fundamentalist theocratic dictatorship. Viola Davis’ acclaimed crime show Widows was left out too. Private Life, the Netflix drama starring Kathryn Hahn and Paul Giamatti, was shut out. 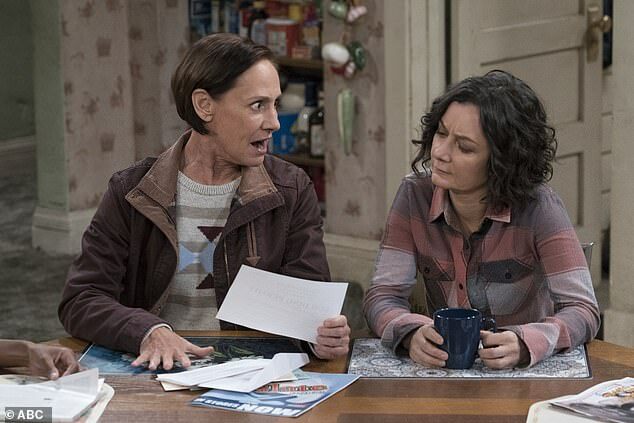 And it was a surprise that Laurie Metcalf from The Conners and Tony Shaloub from Marvelous Mrs Maisel were not named. As far as movie stars, Ryan Gosling was not nominated for First Man and Ethan Hawke was forgotten for First Reformed. Emma Stone and Rachel Weisz were not given nods for The Favourite, nor was director Yorgos Lanthimos. 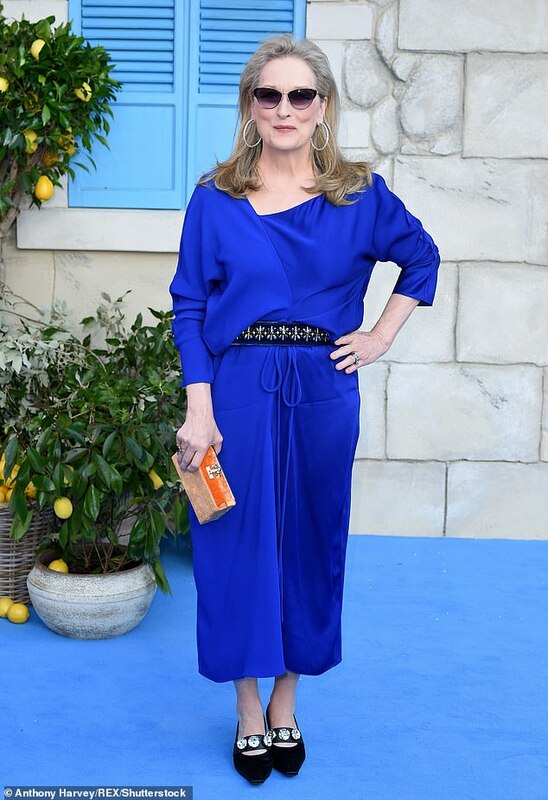 Meryl Streep’s role in Mamma Mia: Here We Go Again was looked over even though she sang a lovely duet with Amanda Seyfried. Ryan Reynolds was not given a Best Actor nod for Deadpool 2; he was nominated for 2016’s Deadpool. The Grinch, with Benedict Cumberbatch voicing the monster, was left out. And Alfonso Cuaron’s Roma was left out of the best picture (drama) race. Vice received the most nominations of all motion pictures – six total – with a nod in the ‘Best Motion Picture – Musical or Comedy’ category and one for Christian Bale in the ‘Best Performance By An Actor in a Motion Picture – Musical or Comedy’ category. 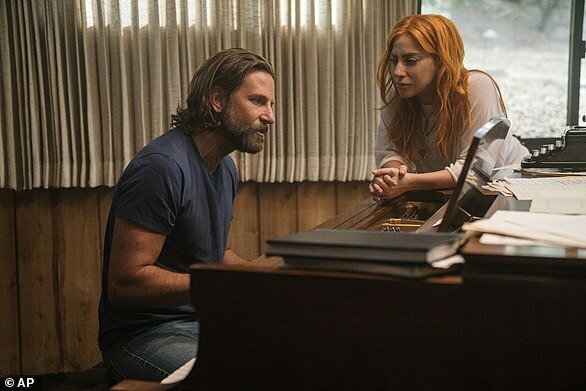 A Star Is Born received five nominations, including ‘Best Motion Picture – Drama’, ‘Best Performance By An Actress in a Motion Picture – Drama’ for Lady Gaga’s performance and both a best actor and best director nod for Bradley Cooper. 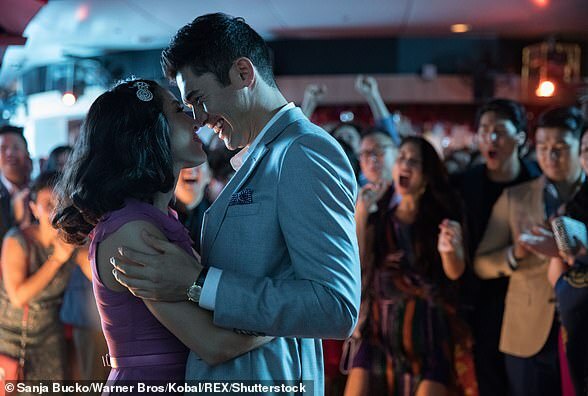 In television categories, The Assassination of Gianni Versace: American Crime Story received the most nominations with four total, followed closely behind by The Americans, Barry, The Marvelous Mrs. Maisel and Sharp Objects with three nominations each. The actors, who have each won the coveted award, will take the stage in January in Los Angeles to present the show which honors exceptional talent in both film and television. The announcement came Wednesday, just one day before the nominations will be revealed for next year’s telecast. ‘Sandra and Andy are the perfect choices to host this world-class event,’ Paul Telegdy and George Cheeks, co-chairmen, NBC Entertainment, said in a statement. The pair have already showcased their award show chemistry as they presented together at the 2018 Emmy Awards. And in 2015, Samberg hosted the Emmy awards to generally positive reviews. This marks the second time a pair will host the show after a three year stint by Amy Poehler and Tina Fey. Last year the show was helmed by Seth Meyers. Oh and Samberg were only officially locked in this week, according to The Hollywood Reporter. Sandra took home a Golden Globe in 2006 for her role as Dr. Cristina Yang in the still running ABC drama, Grey’s Anatomy. 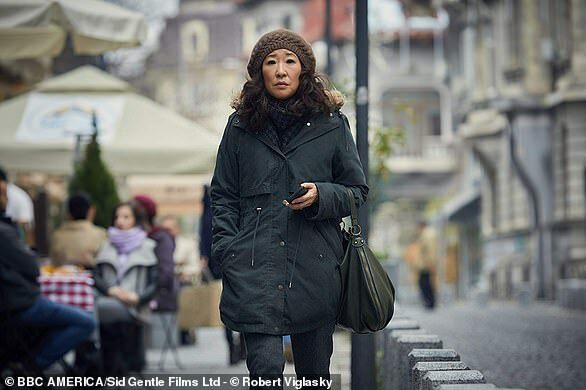 She’s expected to also get a nomination on Thursday when the list is released for her critically acclaimed role in the BBC show Killing Eve. 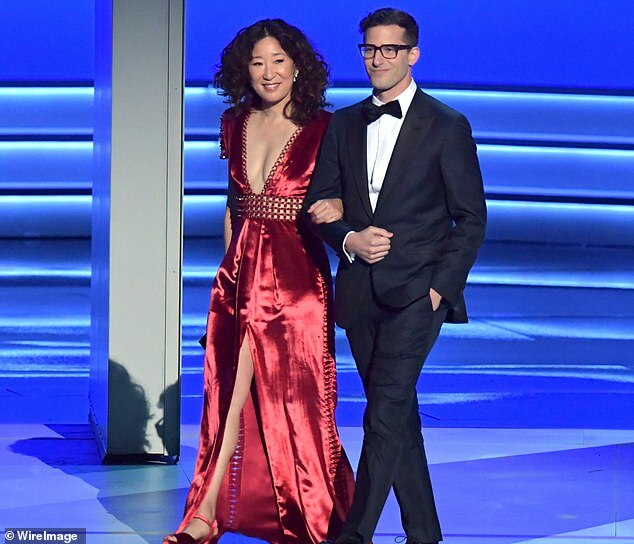 ‘We’re excited to welcome Sandra Oh and Andy Samberg as co-hosts of Hollywood’s Party of the Year,’ said HFPA President Meher Tatna. The 2019 Golden Glove Ambassador, who is usually the daughter of a famous celebrity, will be actor Idris Elba’s daughter, Isan Elba.